The annual American Legion DC Conference is taking place at the Washington Hilton, near our Washington DC bed and breakfast, from February 26th-March 1st. The conference will be an opportunity for the organization’s leaders to meet with elected officials to discuss the pressing issues and legislative initiatives that matter to Legion members and families. 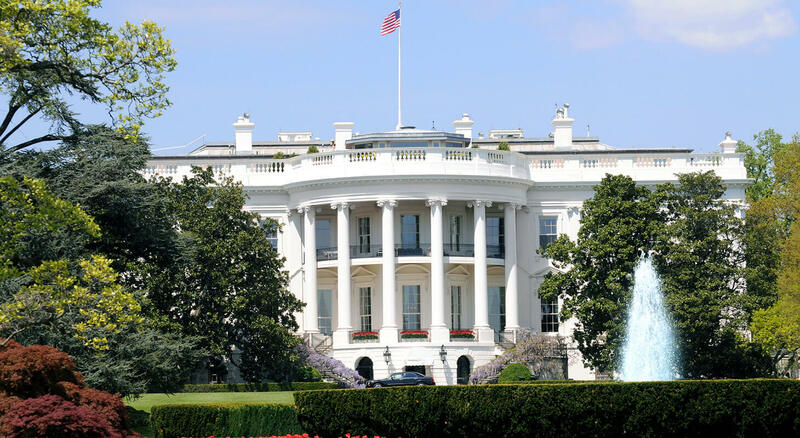 Additionally, at the conference, there will be senators, representatives, and officials from the White House and Department of Veterans Affairs (VA) addressing the Legion members and informing them on legislation. What can you expect at the American Legion DC Conference? American Legion Department Service Officers will be able to attend sessions, educational tracks, and social events to develop skills for the field. Some of the sessions that will be offered include, Employment and Empowerment Summit, Financial Planning, Veterans Affairs & Education Commission, Homeless Roundtable, Small Business Road Map to Success, and more. The American Legion Conference is also a great way to connect with others and learn from colleagues, so there will be many social events to attend. Some of these events will include, ANAVICUS Breakfast, Small Business Road Map to Success Luncheon, Candidates Reception, Networking Reception, and DSO Conference Reception.  If you’re looking to save some money during your trip to Washington DC for the American Legion Conference, check out our room rates. 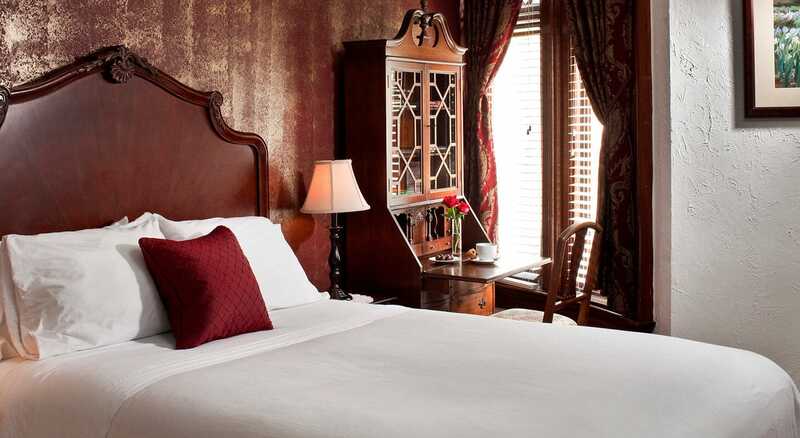 We offer both single and double-occupancy rooms with either a queen or full size bed ranging from $149 to $249 plus tax per night. Each room comes with great amenities, free Wifi, a TV and desk. We are conveniently less than a block away from the Washington Hilton and only a 10 minute walk from the Dupont Metro Station. 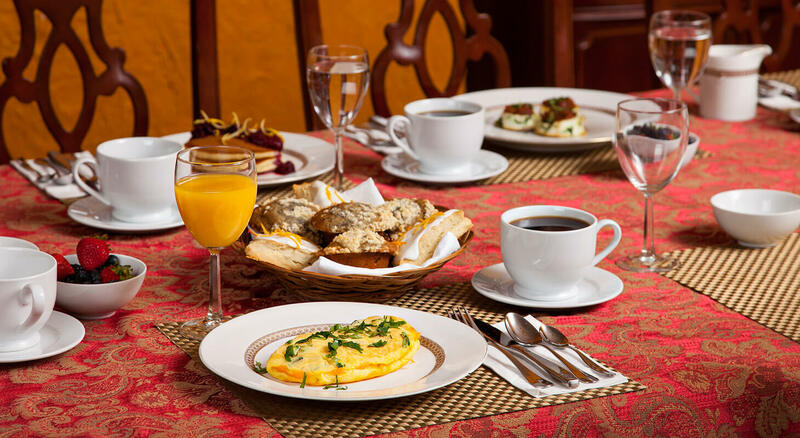 Every morning we serve our guests a delicious homemade breakfast special, so that your day in DC starts right! For more information about the American Legion Conference, check out this video on a previous conference.